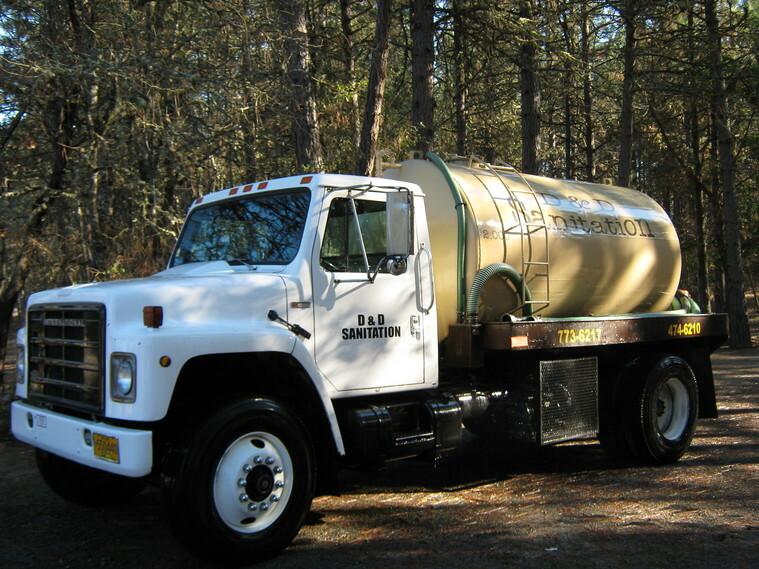 D&D Sanitation has been servicing the Rogue Valley and surrounding areas since 1969. Family owned and operated since 1986 by Del and Jana Kister. D&D Sanitation has been servicing Josephine and Jackson county and has over 48 year's of experience. D&D Sanitation has certified technicians providing great attention to detail to get the job done right the first time. Educating our customers on how to properly maintain their septic system is our number one goal! D&D is fully licensed, bonded and insured. Our customers are important to us, which is why we guarantee all of our work and offer free estimates! D&D Sanitation would love to hear from you, so if you have any questions give us a call. We have friendly and experienced staff to answer any questions you may have! ​Ashland # 541-291-9070 / Cave Junction # 541-660-8136 D.E.Q License​ # 36304​ Family owned and operated​​!!! The Original Potty Wagon has been servicing the Rogue Valley for 48 years!